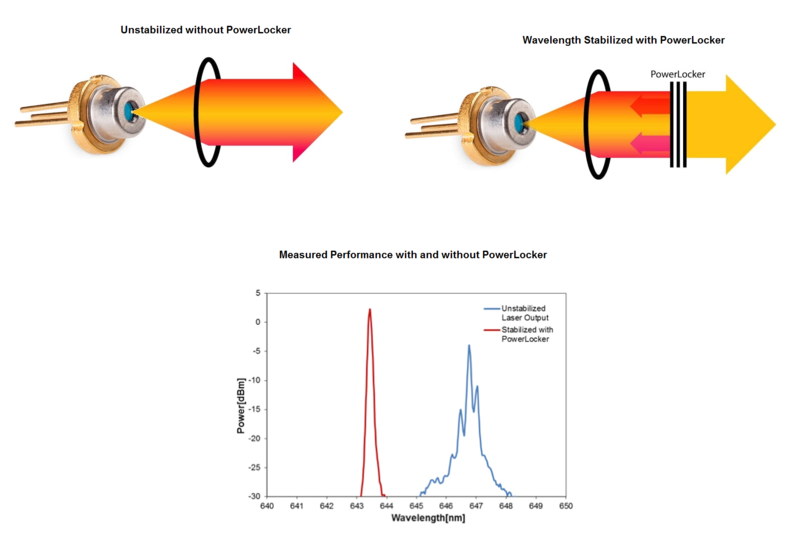 Coherent’s PowerLocker wavelength stabilization gratings are volume holographic gratings (VHGs, also known as Volume Bragg Gratings, or VBGs) that lock a laser diode’s emission wavelength into a narrowed optical spectrum. 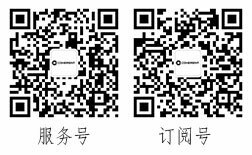 This increases the spectral brightness and delivers highly stabilized optical performance over extended temperature ranges. 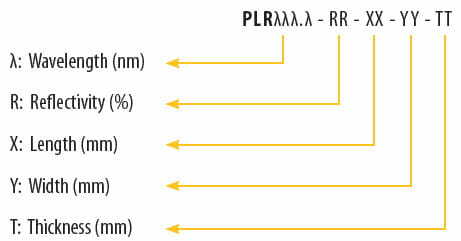 PowerLockers typically reduce the spectral output of a laser by an order of magnitude. The short external cavity configurations enabled by the PowerLocker design deliver better mode selection than systems based on Littrow or Littman cavities, at a fraction of the size and cost. 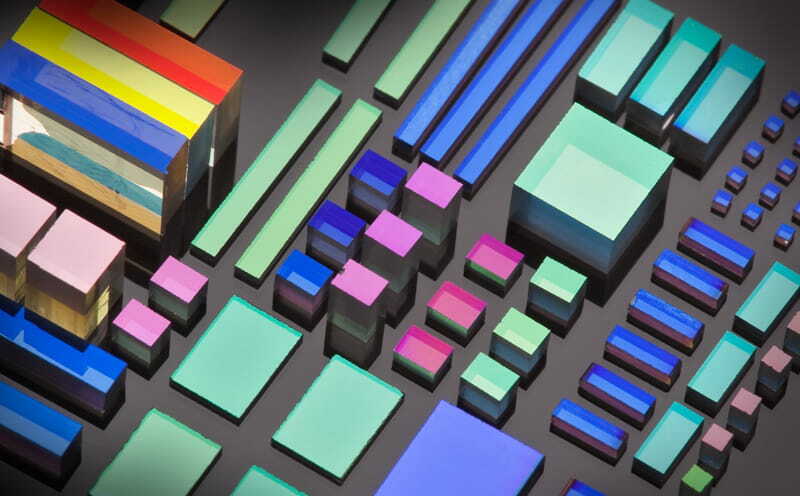 All Coherent VHGs are bulk solid-state diffractive holographic filters made from a proprietary photosensitive optical glass, which unlike thin films or gels, can deliver ultra-stable, degradation free performance over an unlimited lifetime. Capable of very tight wavelength, efficiency, bandwidth, and diffraction angle control, Coherent VHGs can be precisely and reproducibly engineered to meet even the most demanding spectral and temporal specifications.